Then the world started trembling as the ground parted and dragged me under. Ok so that was a bit dramatic but my entire life as well as who to contact in case something happens (like say I go batshit crazy over losing my phone) is in my phone. My memory isn’t what it used to be.. In truth, my memory went up in a cloud of purple haze like smoke during my college years.. The point.. My phone alerts me for just about everything..
There’s another pointless meeting today, avoid it at all cost! This is the way home.. Your destination is on the left..
That could all be a lie but I don’t want to chance it and then be a topic on Nancy Grace. Well, without my phone to alert me of these activities.. All is lost. Wait let me check my phone.. It was cute at first but now it’s getting out of control. It may be time for him to get his own place. The next morning, I’m awakened by the smell of something burning.. so I grab my keys and an umbrella and make a mad dash down the stairs.. To find my daughter making pancakes..
“I did? When? Wait.. do you smell something burning?" But those names were taken. 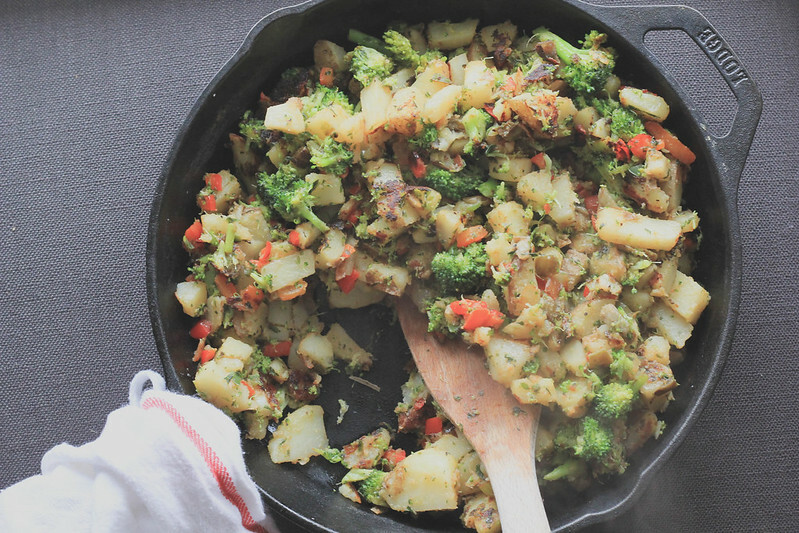 So Pepper Broccoli Hash it is…. 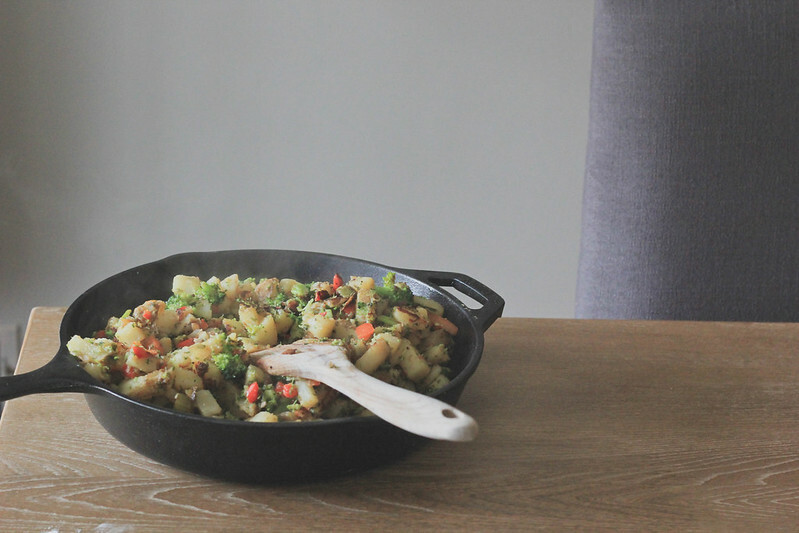 These are flavorful hash browns with a bit of a Cajun-like seasoning combination mixed in. Take it up a notch by adding more cayenne or Tony’s seasoning to give it more heat. 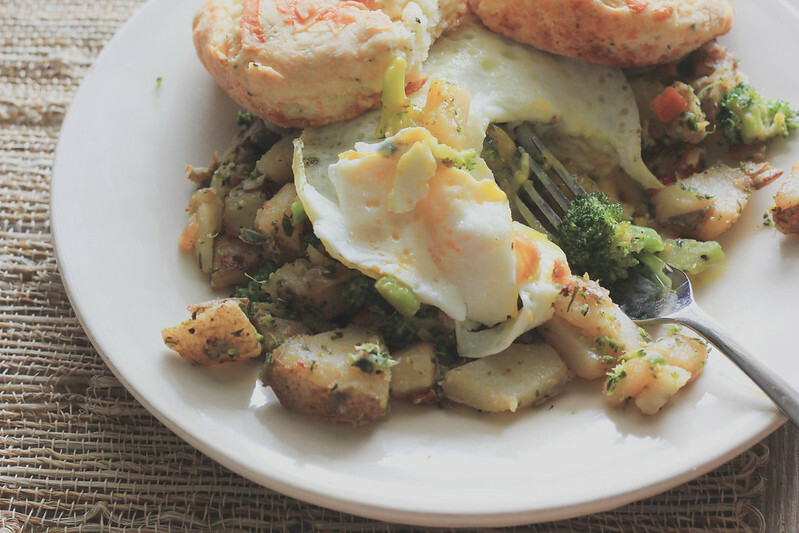 Top with a runny egg situation and you’ve got yourself a solid plate of hash brown breakfast greatness. 3 cups of fresh broccoli florets. Place potatoes in a large pot, cover with water and cook on medium high heat until water starts to boil. Lower the heat and allow potatoes to cook for about 10 minutes. You want the potatoes to still be firm, only half cooked. Drain and set aside to allow to cool. Dice into 1.2 in thick pieces and set aside. In a large cast iron skillet heat the oil and melt the butter over medium high heat. Add onions and cook, stirring for about 4 minutes or until softened. Add garlic and peppers (red and jalapeno) and cook for about 2 minutes. Add in cooled, diced potatoes, broccoli, parsley, paprika, cayenne, salt and pepper. Cook hash until potatoes are golden, about 12-15 minutes, stirring occasionally. 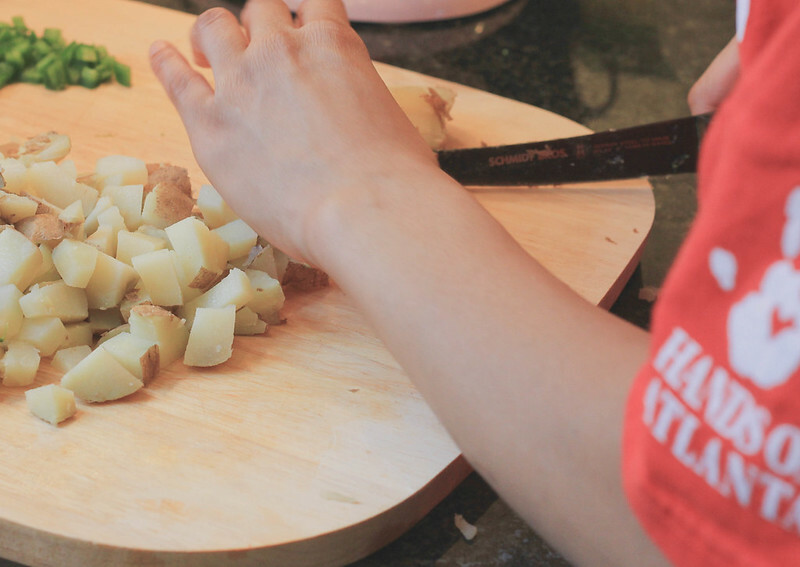 Serve while warm or just stand over the stove with a big wooden spoon and eat. Both methods should work.